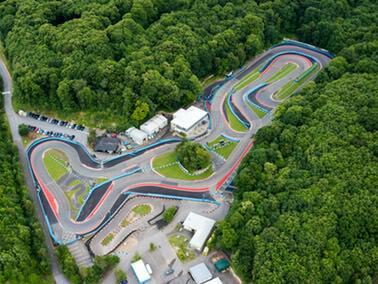 Ambassador, Steve Morris, is organising a go-karting event at Buckmore Park in Chatham, Kent raising funds for DRF. All welcome to come along and compete for the David Randall Trophy. Open to everyone Please contact Steve on 07885 295966 if you are intetested or would like more information. Copyright 2019 David Randall Foundation. All Rights Reserved.